For as long as there are casinos and gambling establishments, there will be people trying to cheat them. The latest cheater story includes everything you’d expect to see in a big-budget Hollywood film – the French Riviera, marked playing cards, infrared contact lenses and shady casino employees. 56-year-old Stefano Ampollini, codenamed “Parmesan,” hatched a plan along with two casino employees in 2011. Working together, the employees somehow managed to mark cards using invisible ink. Ampollini then used a pair of infrared contact lenses purchased online to give him an upper hand which led to 70,000 euros in winnings in a single day. Parmesan returned once again and took home an additional 21,000 but like most other cheats, he was eventually figured out. 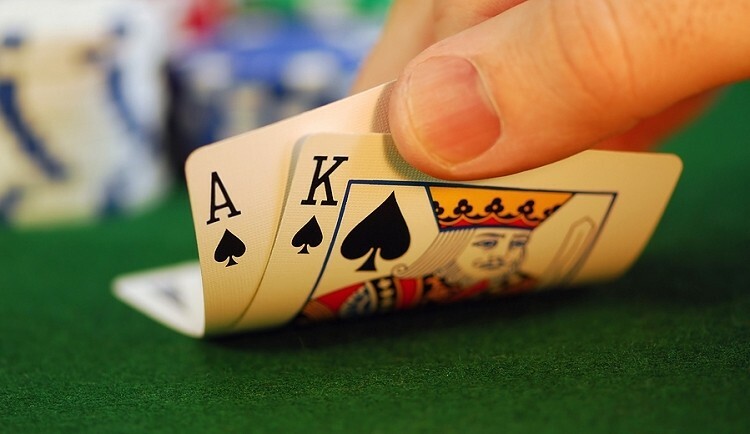 According to the casino’s lawyer, security found his behavior extremely odd as he was able to win easily and even folded twice with an excellent hand – a move that suggested he somehow knew the dealer’s hand. Ampollini this week earned a two-year prison stay and a 100,000 eruo fine for his deed. One accomplice received the same fine and a three-year stint behind bars while the third man agreed to pay 50,000 euros and serve 30 months in jail.